Our Pest Control, Termite Exterminating & Bedbug Service make-up the finest quality pest control company for the Norman, Edmond, and OKC Metro Area. 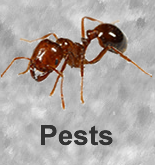 We have been doing pest control services, bed bug extermination, & termite control in Oklahoma for more than 25 years. 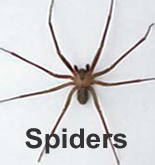 We offer prompt, reliable pest inspections with free pest & termite estimates; many times over the phone. Fast Action Pest & Termite Exterminator & Bedbug Company. 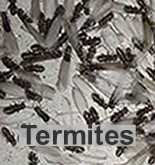 Most Homes need to renew their termite control about every 5 years. If you need a termite service warranty, ODAFF termite inspection, or annual termite application, we are the pest control company for Edmond, Norman, & Oklahoma City. Bed Bugs have become an epidemic in the Oklahoma City Area. 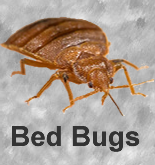 The need for bedbug exterminating companies have risen sharply in the last decade. If you need a cost effective bedbug exterminator, we offer reliable, fast action pest applications including bedbug heat treatment. Get a Free Pest or Termite Estimate: (405) 973-7378.